I recently discovered that while I had been scrapbooking and stamping a lot, I had a lot of stamp sets that I had never mounted. 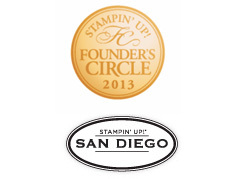 For those of you who have never bought stamps from Stampin’ Up! before, let me share with you what to expect. You will recieve a plastic storage box with lots of wood blocks, a page of stamp image stickers, and a sheet of foam mounted rubber. The idea being that you can put the image sticker where you want on one side of the wood block, and the rubber where you want on the other side of the block. The nice thing about this is that you get full control of your stamps, the downside is you probably have some apprehension about how to actually get the suckers on the block just right. I know I did! I read the paperwork provided by SU and did some research on the internet and boy was I confused. But after some advice from some fellow demonstrators and a lot of practice, I now have many mounted stamps and a lot more confidence. Though I don’t know how much longer I will need it as Stampin’ Up! 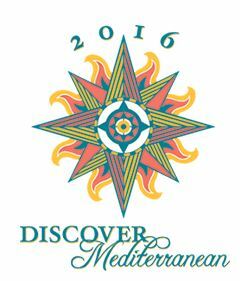 has started die cutting all of their new designs so you no longer have to do the cutting…. just pop out the image from the rubber sheet, stick it on the wood, and you are off stamping! But just in case there are those of you staring at your unmounted stamps and feeling a little overwhelmed like I was, I wanted to post the tips I learned. Leave me a note if you have other tips to share or questions about these steps! I just finished my first card with the new treats I got on preorder from the Fall/Winter idea book & catalog. With so many great images and colors, I didn’t know where to begin. But then I started sifting through the new Bella Rose Designer Paper and saw the red background and it just built from there. This was a design as you go layout and of course when I was done I thought of a ton of other things I could add but I had already glued things down. Oh well, I’ll save those ideas for another card. What you probably can’t tell very well from the picture is that the flower heads have been cut out and the petals curled slightly. 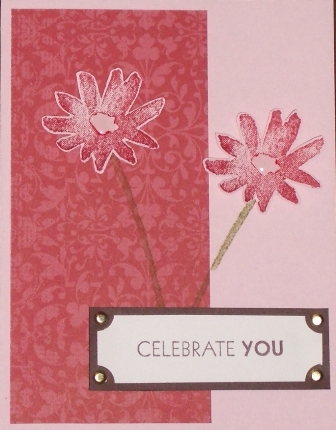 They were popped up with Stampin Dimensionals. Then, I added a bit of Crystal Effects to the center of the flowers. 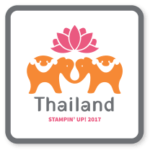 After years of attending Stampin’ Up! workshops, I’ve finally taken the pluge as a SU demonstrator! They gave me an offer I couldn’t refuse – meet new people, share your love of stamping, get discounts, and even earn money while doing it. I have to say, I loved scrapbooking and card making before, but after looking at all of the examples and experiencing the support and enthusiasm of the SU family, I’m even more excited. My plan is to use this blog as a place to post my samples, experiments, and let you know all of the great promotions as I hear about them from SU. I’d love to hear your thoughts about how I can make this blog better or anything else that is on your mind. For the next couple weeks, I’ll be here in Tulsa but then starting in September I’ll be moving to Portland, OR. I’m excited for the change and to start meeting the crafty folks in the Pacific Northwest.